DAA Soccer is proud to announce a new affiliation with the US Soccer Foundation to further support their philanthropic mission to use soccer as a teaching tool to help children in underserved areas. In fact, DAA is piloting a new program that connects area recreation leagues to their local urban programs to create a greater sense of local giving. Here are some links to learn more about their amazing programs and some of the DC locations that will benefit from our support. Stay tuned for more information on a spring collection day to support the Passback program. 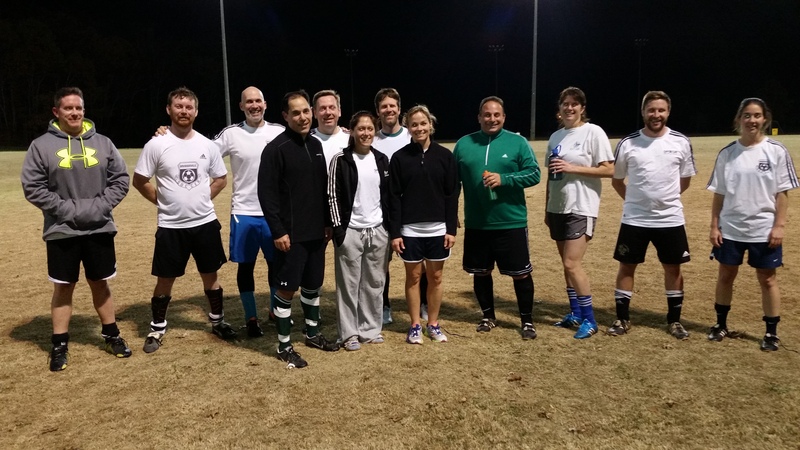 Held second annual DAA vs. A3/Crofton Coaches game on Sunday, 11/15/15 at Bell Branch Park. A3/Crofton came away with a 2-1 victory. Supported East Coast run by Al DeCasaris in support of Sturge-Weber Syndrome. Al has done some crazy things to raise awareness and funds for the Kennedy Krieger Institute which is doing so much to try and find a cure. This year he is running the length of the East Coast. Track his progress at https://www.facebook.com/runningthecoast. Donations are accepted at https://fundly.com/running-the-coast-for-a-cure. Support Cops4Kids program by providing scholarships to youths identified to participate in our youth soccer programs. Donated soccer equipment in support of mission to Costa Rica by Annapolis Area Christian School student. Donated soccer equipment to the public elementary schools that feed our program - Davidsonville, Edgewater, and Central. 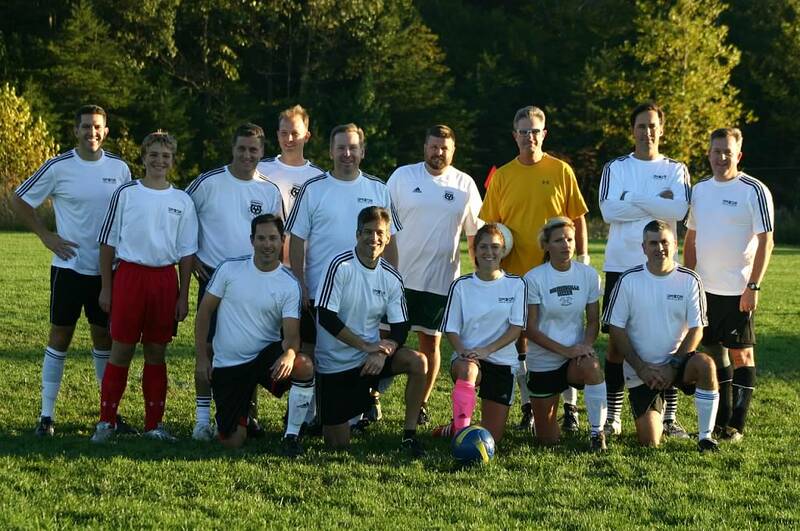 Held DAA vs. A3/Crofton Coaches game on Saturday, 10/04/14 at DAA Park. A3/Crofton won our initial battle 3-1.